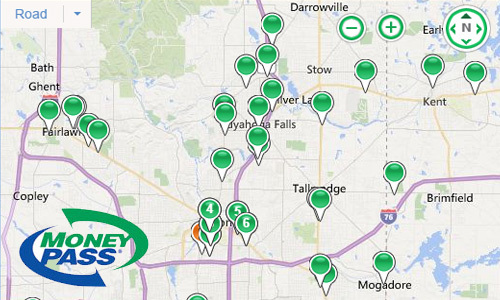 The MoneyPass network offers over 33,000 surcharge-free ATMs coast to coast located where you live, work and travel. 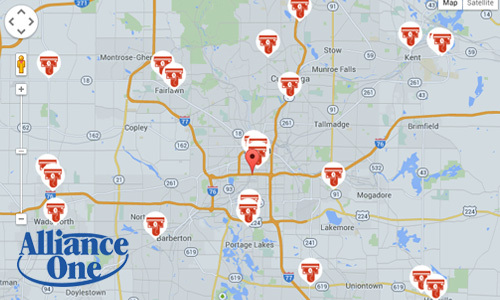 This locator will help you find the most convenient ATM locations to use your SFCU debit card surcharge-free. Alliance One, a nationwide group of select-surcharge ATMs, gives you the power to access your money on your own terms. 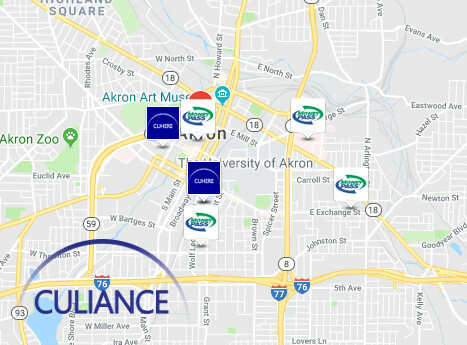 Using any one of the convenient ATMs across the U.S.
Don’t forget that you can also get cash back at the check-out at most local merchants and major national retailers connected to CULIANCE. The Credit Union ATM Locator is updated frequently and the information may be subject to change. "I love paying to use an ATM!" Said no one, ever.